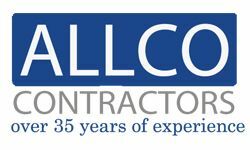 Allco Contractors offers unmatched customer service and top-quality products to homeowners throughout Central Texas. For more than 35 years, we have been the company to count on for windows, siding, and more. Our professional installers have a reputation for timely, affordable, and high-quality installation services. 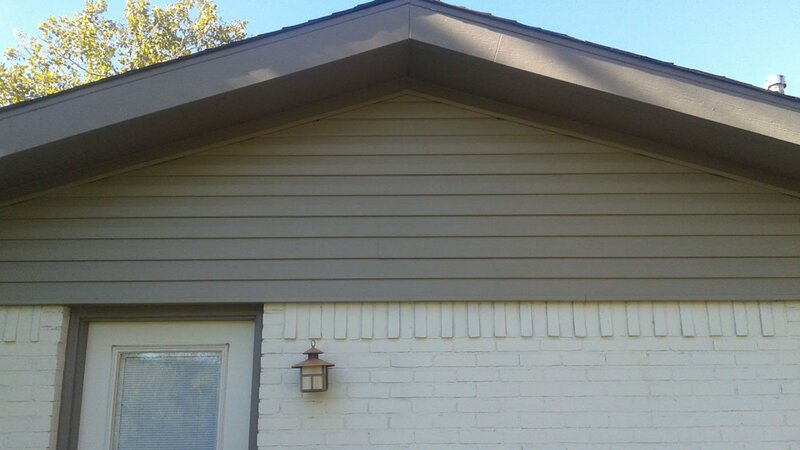 Whether you need new siding, or replacement windows, Allco Contractors has you covered. We even build patio enclosures and replace sliding glass doors, too. Interested in working with us? Please contact us today, and we’ll gladly provide you with a quote for your project.